There are beaches to suit every activity in this part of the Wild Atlantic Way and Westport Woods Hotel is the perfect base to explore them all. 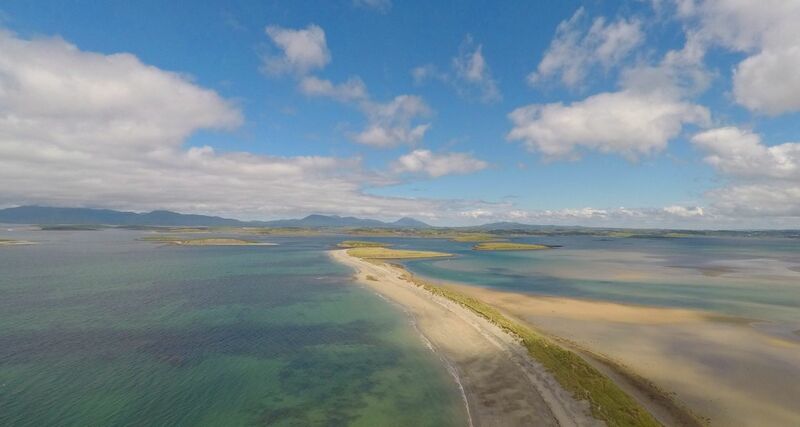 The closest Blue Flag beach is Bertra which is located at Murrisk, near the pathway to Croagh Patrick. It is ideal for walking or swimming. Blue Flag Beaches are also to be found at Carrowmore near Louisburgh (approximately 20 minute drive from Westport) as well as at Mulranny, on Clare Island and Achill Island. Just south of Louisburgh there are a series of superb and little-visited beaches perfect for surfing, walking, swimming and building sandcastles! These include Carrowniskey, Cross, White Strand and Thallabawn. The beaches are family friendly and free! We have all the information at our reception desk and we can help you with some suggestions.